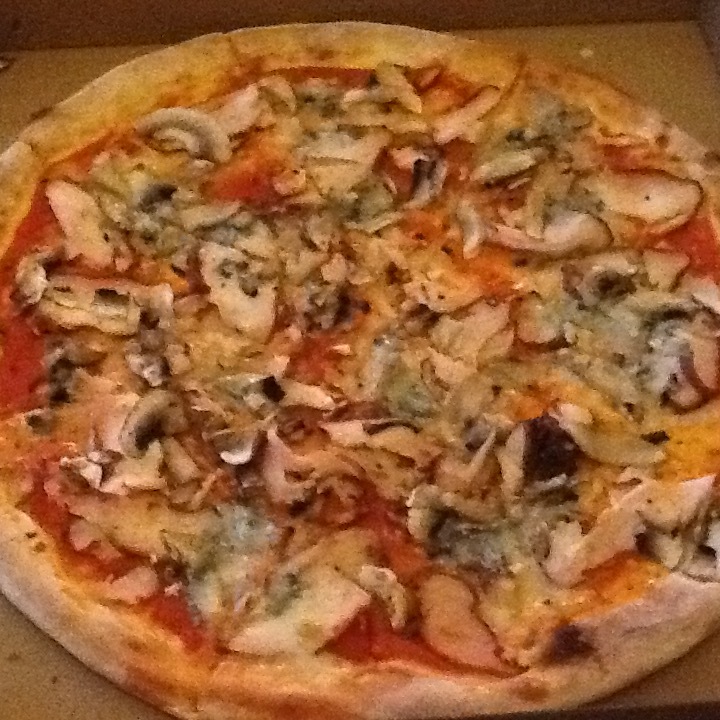 Rosso Authentic Woodfire Pizza, in Dublin, Ireland, use wood fire ovens (but of course) to cook pizza in no time at all. 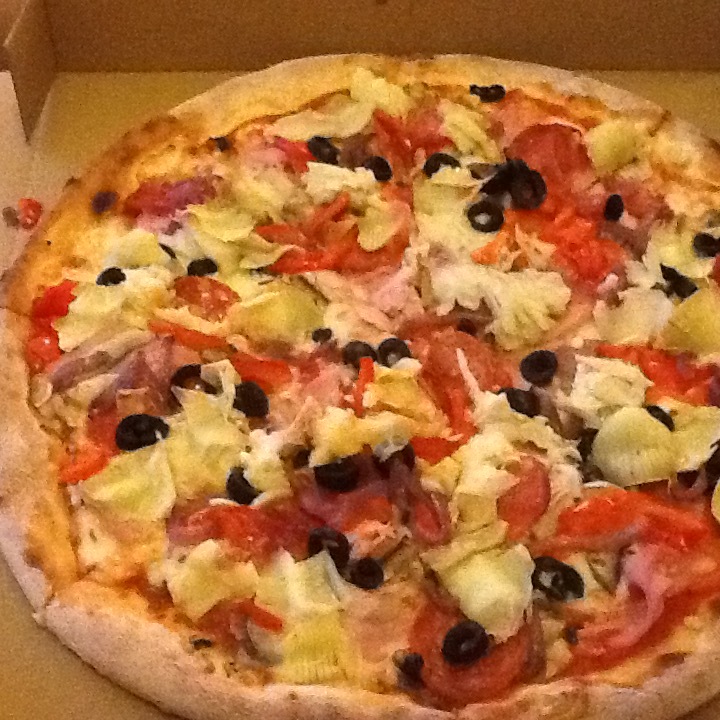 Their range of authentic Italian-style pizzas is to die for. Classics like Margherita and Quattro Stagioni are second to none, plus their more experimental ones like the Torino – smoked chicken, Gorgonzola and porcini mushrooms – are sublime . And, yes, that is a magical combination of umami goodness. Took the pics in a hurry, I was hungry, I’m sure you understand. Got pizza recommendations? Do you like to make your own? What’s your fave?